Throughout my 25 years of studying the body-mind temple I have been fortunate to mentor and refine my therapeutic skills and inner practitioner cultivation with the following people. I have such deep gratitude for each person who has intimately nurtured and influenced my wholeness and capacity to be a more whole human. Lama Tharchin is my heart guru, my beloved Dharma Papa, the essence of loving kindness who radically reformed my life on every level since the moment I met him in 1994. There are no words that can express my devotion and gratitude for his presence in my life. I have had the good fortune of completing many retreats under his instruction, 3 month solitary retreat, and my Ngondro practice. Lama Tharchin Rinpoche is a Dzogchen (Great Perfection) master of Vajrayana Buddhism. He is the tenth lineage holder of the Repkong Ngakpas. This is a family lineage of yogis, or householders, and was the largest community of non-monastic practitioners in Tibet. Rinpoche was trained in His Holiness Dudjom Rinpoche's monastery, engaged in five years of solitary retreat and then completed the three year retreat with three others under Dudjom Rinpoche. Rinpoche left Tibet by foot with his family in 1960. He lived in Orissa, India and Kathmandu, Nepal before coming to America in 1984 for health reasons. While in America, Dudjom Rinpoche asked Lama Tharchin Rinpoche to turn the third wheel of Dharma, the teachings of Vajrayana Buddhism. He thus founded The Vajrayana Foundation at Pema Osel Ling, in the Santa Cruz mountains. Lama Tharchin Rinpoche passed into Parinirvana on July 22nd, 2013. I was fortunate to meet Anam Thuben in 1995 at a small Bhuddhist retreat center in the Santa Cruz mountains. Anam Thubten grew up in Tibet and at an early age began to practice in the Nyingma tradition of Tibetan Buddhism. He has remained for twenty years to be one of my heart teachers and meditation advisors. He is the founder and spiritual advisor of Dharmata Foundation, teaching widely in the U.S. and occasionally abroad. 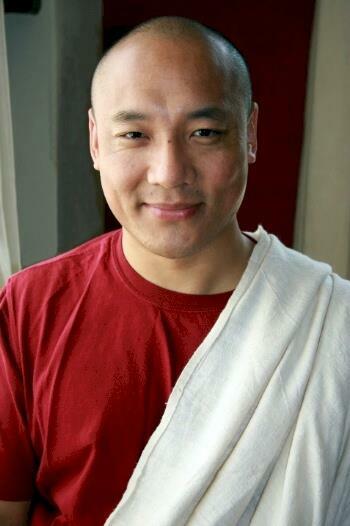 To view Anam Thubten’s teaching and retreat schedule, please visit www.dharmata.org/events-calendar. Through the essential wisdom of Buddhism and his personal experience on the spiritual path, Anam Thubten brings alive the timeless teachings and invites everyone to participate. I met Susan during my undergraduate work at Naropa University in Dance Movement Therapy and Somatic Psychology. She introduced me to Body-Mind Centering which became a fulcrum in my understanding of the body. I then took a two year training diving into group work, embodiment practices, and touch and re-patterning. I then assisted Susan in her Graduate level classes. Susan's clarity, ability to sense her body, and her articulate understanding on the human relational dynamics has radically informed my development as a person. Susan Aposhyan, M.A., L.P.C., developed Body-Mind Psychotherapy as an application of Body-Mind Centering to the process of psychotherapy. In addition to trainings and workshops, she maintains a private practice. She is the former director of the Somatic Psychology Department at Naropa University, and is the author of Natural Intelligence: Body-Mind Integration and Human Development, 1999, Lippincott, Williams & Wilkins and Body-Mind Psychotherapy, 2004, W.W. Norton. Mary Ann is one of the most through and articulated body worker I have yet to meet. Her ability to understand the complex body system and apply manual therapies to find greater freedom of movement and vitality is her trademark. I began seeing her as a client for massage and then became her student. Her understanding laid the template for my understanding of the body and my abilities. 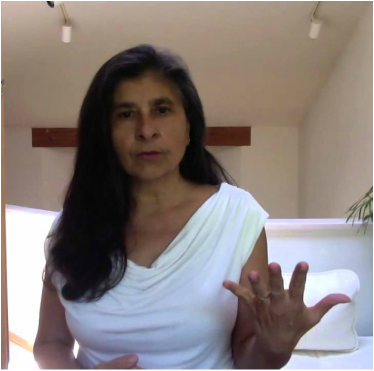 She is a certified massage therapist who has been in private practice in the Denver/Boulder area since 1981. 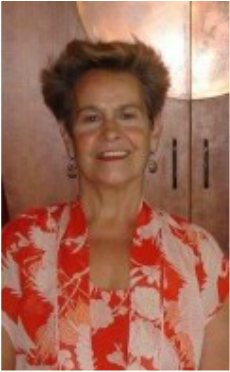 An avid researcher and writer, Mary Ann is the author of Somatic Patterning: How to improve posture and Movement and ease pain and therapeutic Kinesiology: Musculoskeletal Systems, Palpation, and Body Mechanics. To develop the skill to understand the body as a whole and then to be able to have the sensitivity to feel the tissues, distinguish patterns, effect change is not an easy path as a Body worker. Micheal is one of those rare individuals who is highly attuned to the body, but can also teach what he knows. He has a passion for learning and sharing that makes him a gem in the world of health and healing. I am so grateful to develop my abilities with his mentorship and feed-back. He is a Licenced Acupuncturist and master massage therapist who teaches at the National College of Natural Medicine, Moving Mountians Institute, and runs a private practice in Portland Oregon. Mukara is a magician and very skilled group facilitator. She can see the hidden pitfalls, navigate the biggest emotional and behavioral hurricanes and orchestrate the dynamic and beneficial potential within a group. Her ability to create a functioning whole from parts, is amazing. Completing her Matrix Works training and the Enlightened Feminine Leadership training has given me the foundation of leading groups. She continues to be a member of my supervision community in my work with groups. Mukara Meredith, with humor, often refers to herself as a 108 year old Tibetan Elf. Mukara’s life’s-work has been devoted to bringing human-friendly values into businesses and organizations to ensure meaningful work, marketplace fairness and organizational success. This purpose led to the founding of MatrixWorks in 1999. 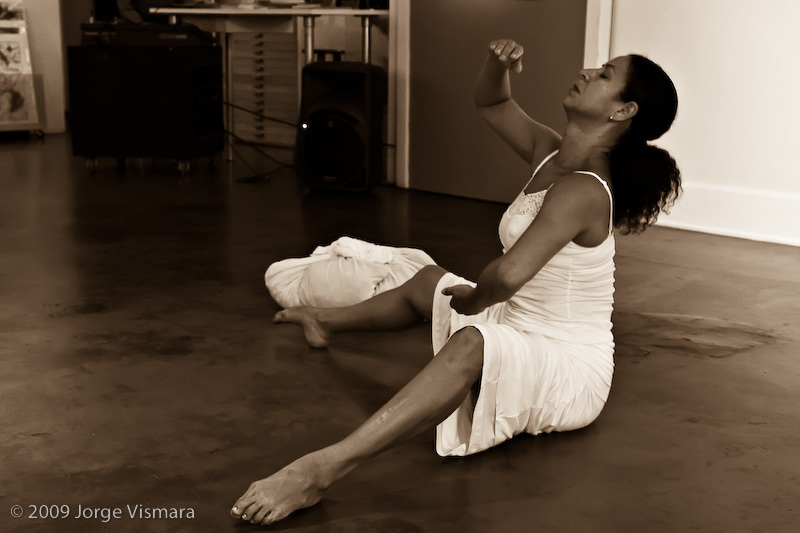 Rosangela Silvestre Choreographer, instructor, dancer and creator of the Silvestre Dance Technique native of Bahia, Brazil. Meeting Rosangela in my early twenties ripened my maturation as a woman and allowed me to tap into energies I had yet to experience yet felt like my birthright. She introduced me to elemental energies that exist in nature and how to dance them into being. Over our twenty years of dancing together I have come to know that dance is my worship to the divine and my deep expression of my body as a holy vessel. I am eternally grateful for her dedication to purity and her strong will to share the light.